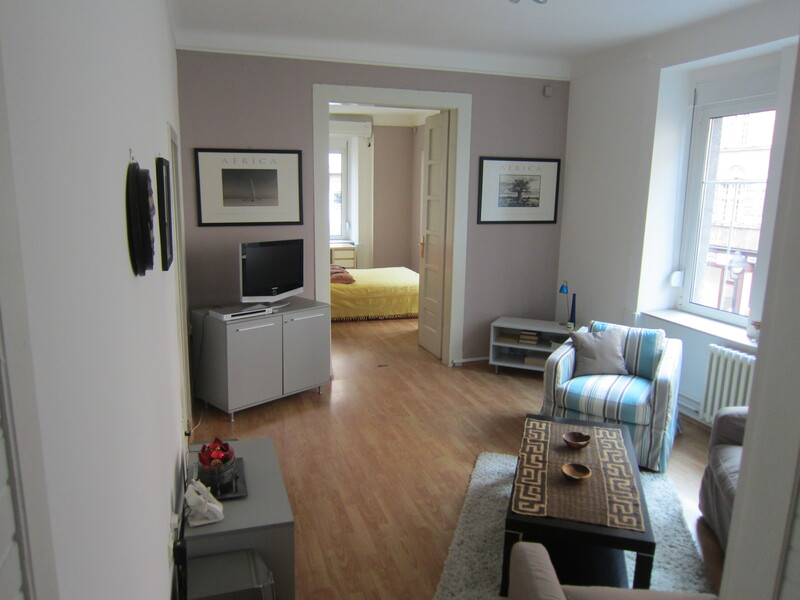 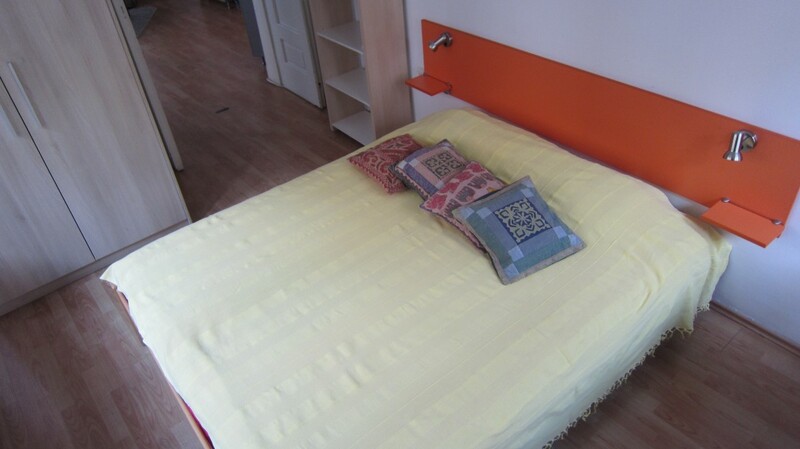 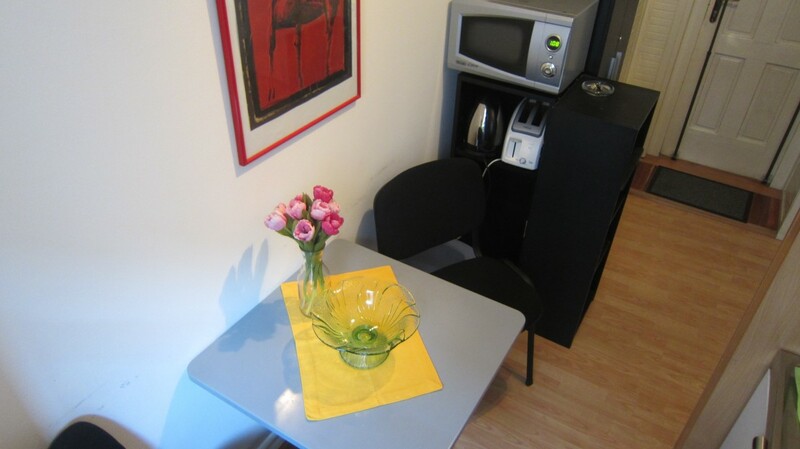 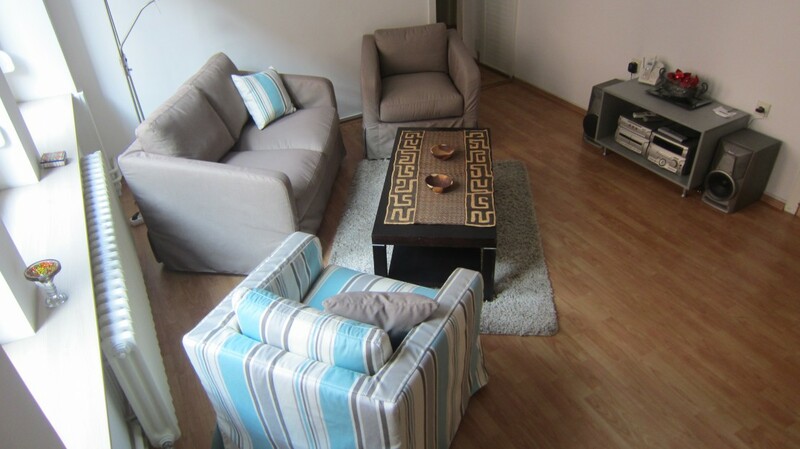 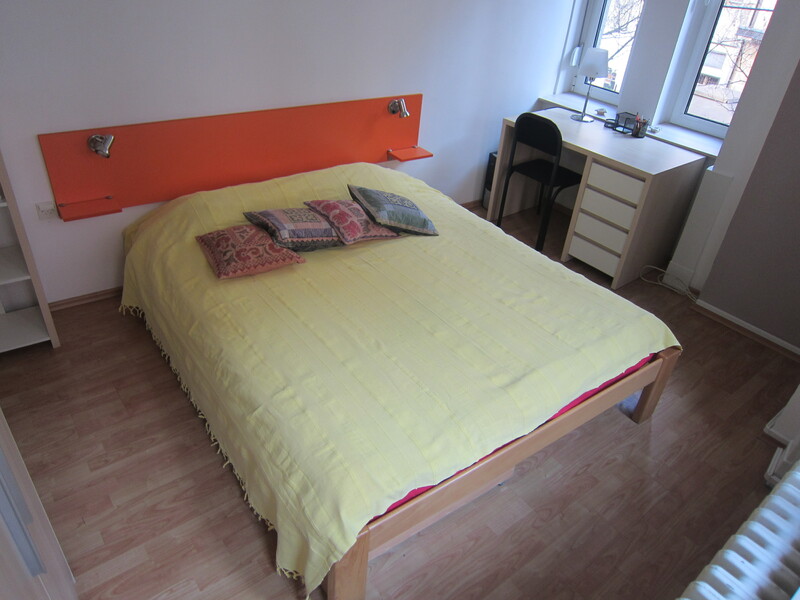 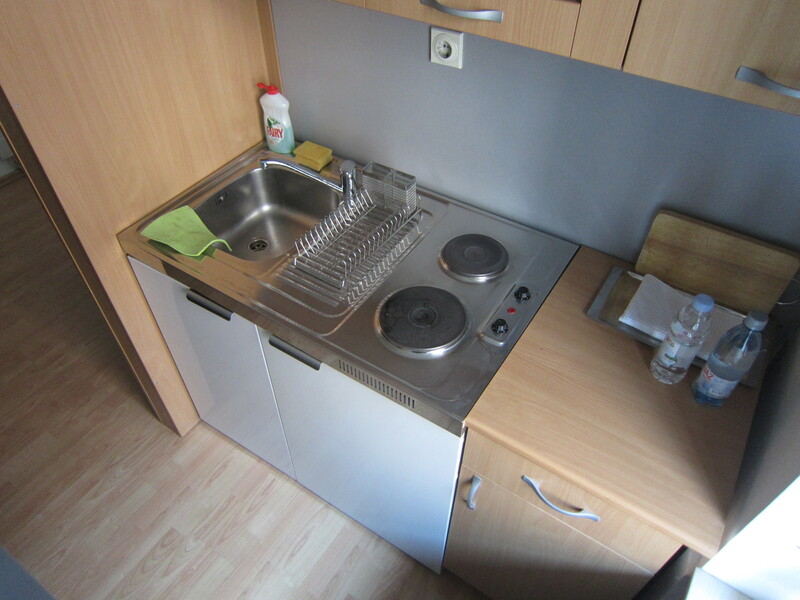 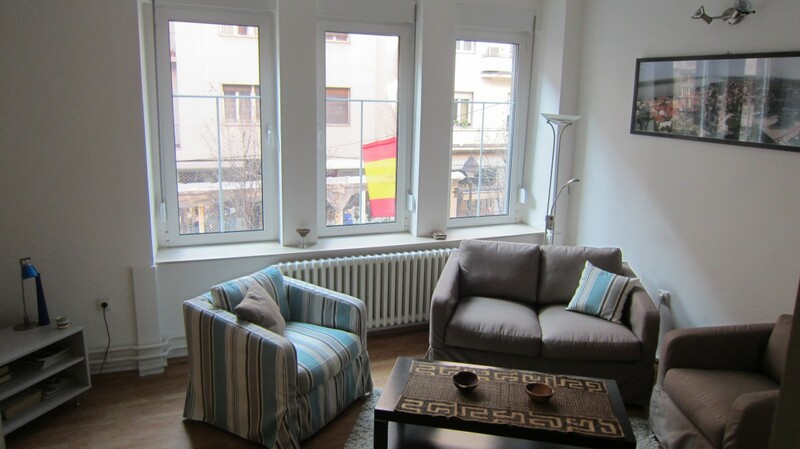 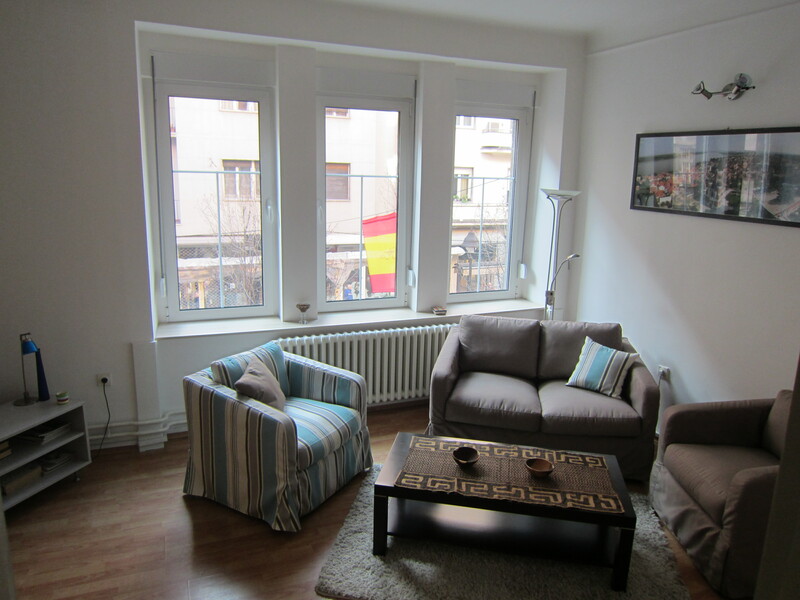 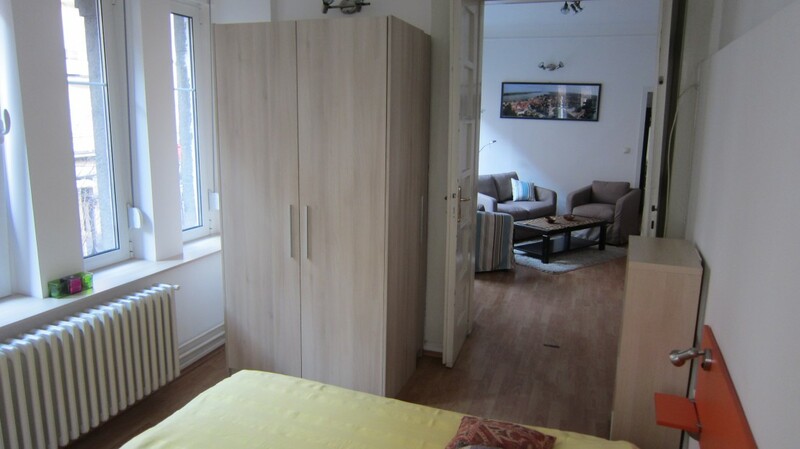 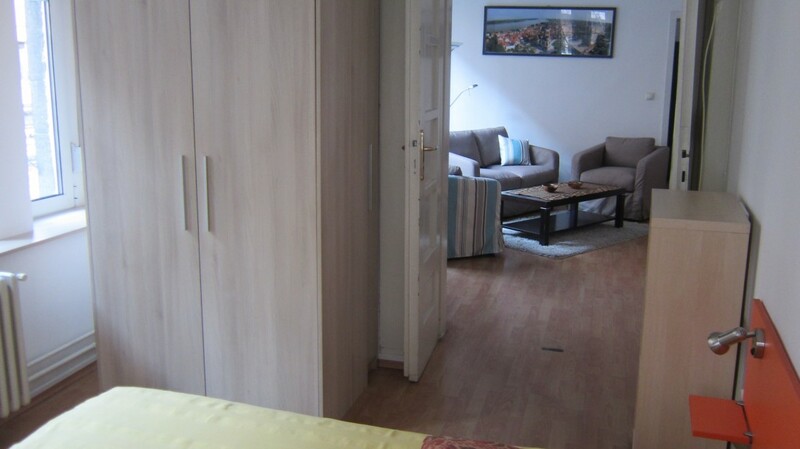 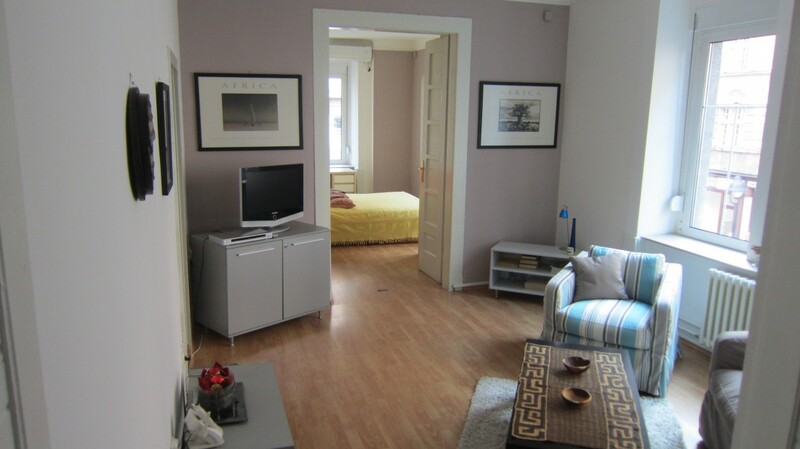 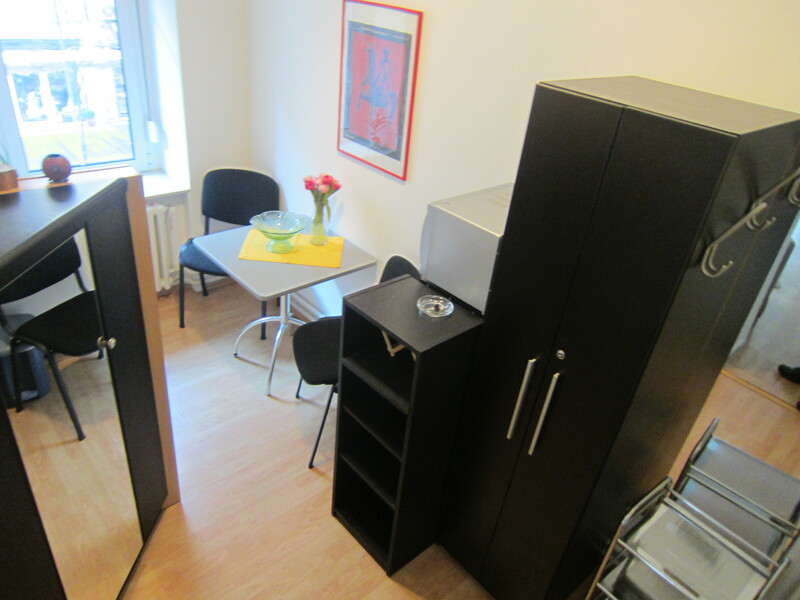 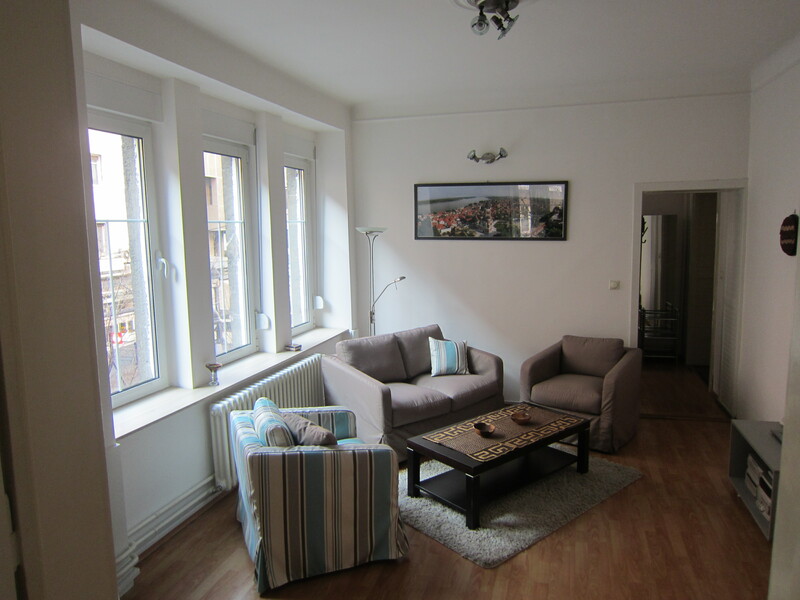 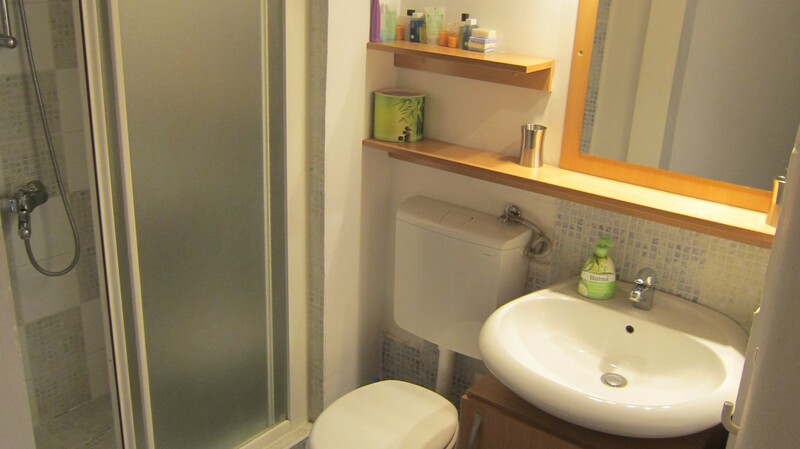 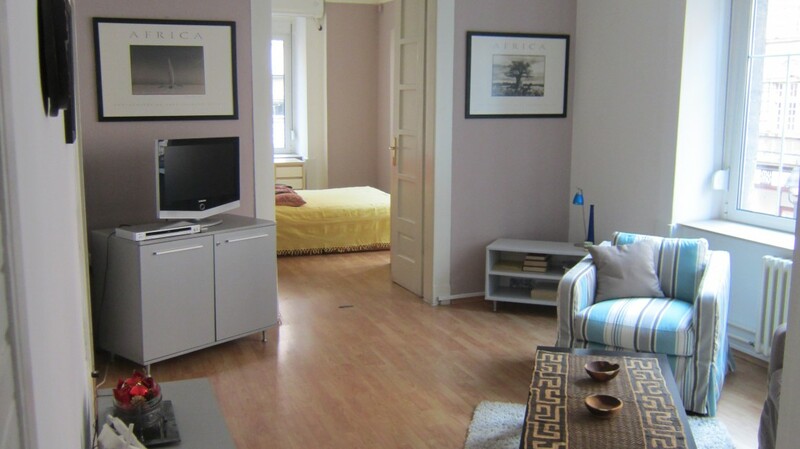 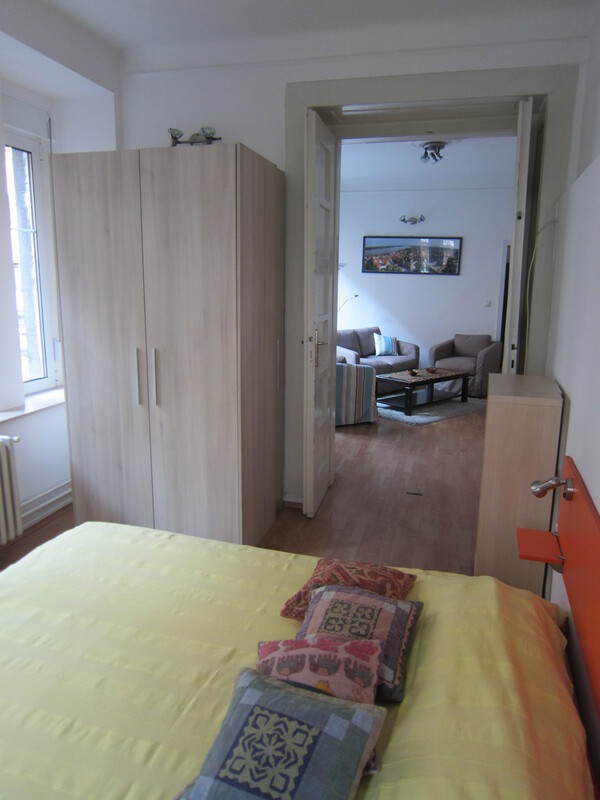 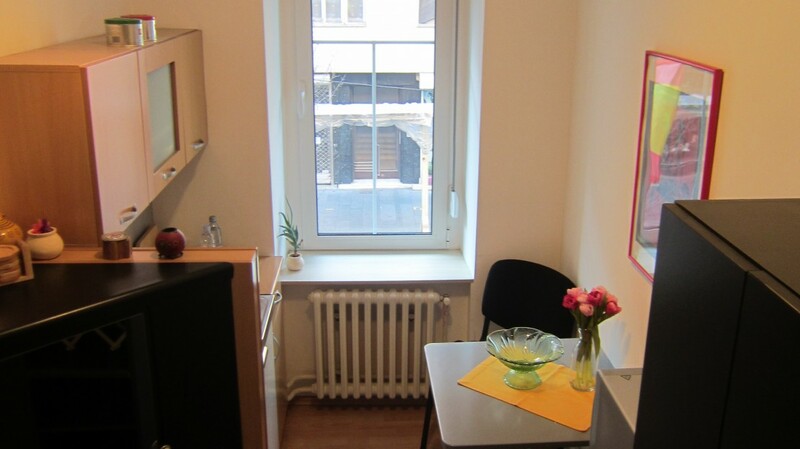 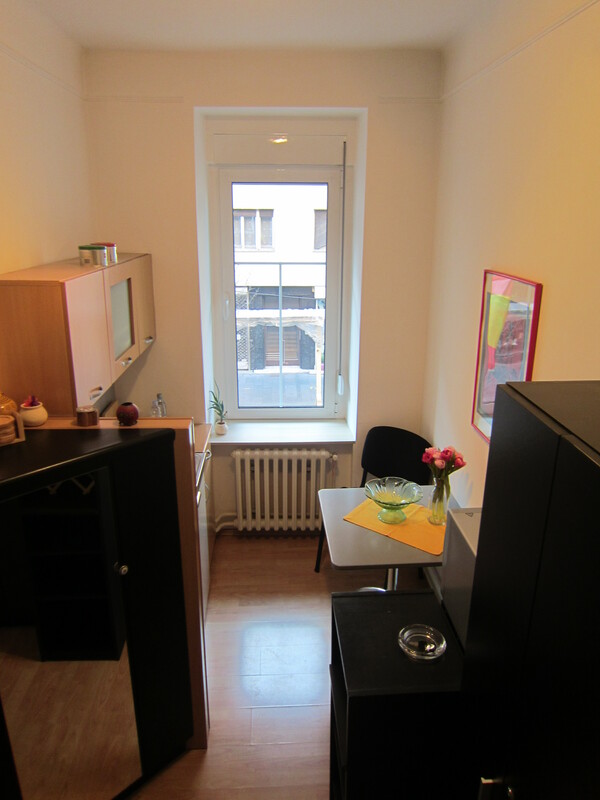 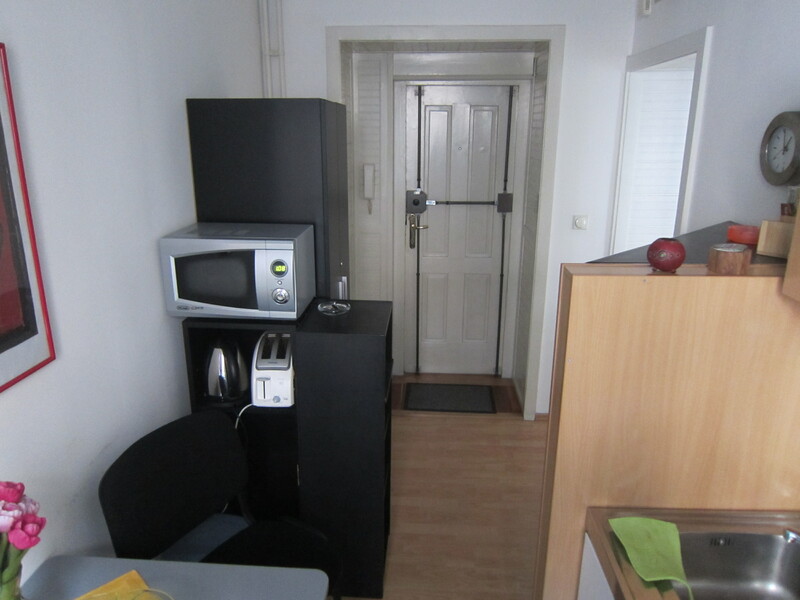 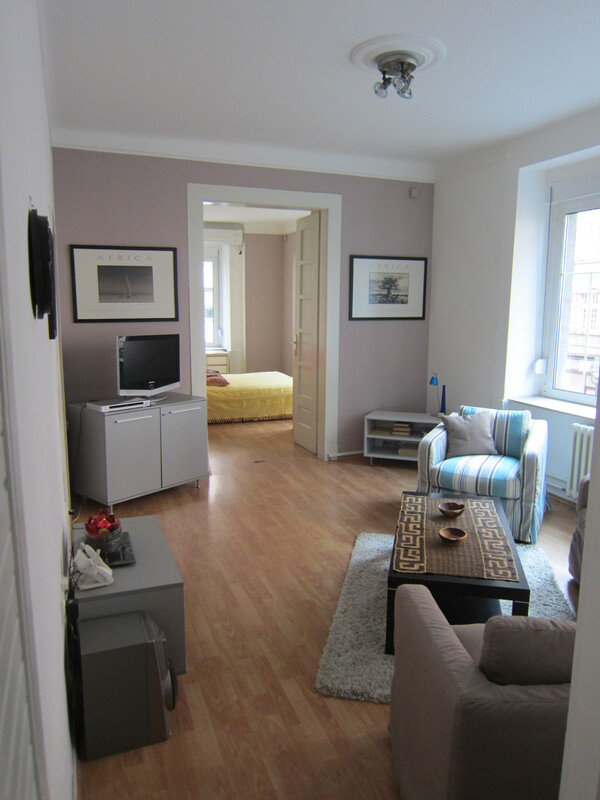 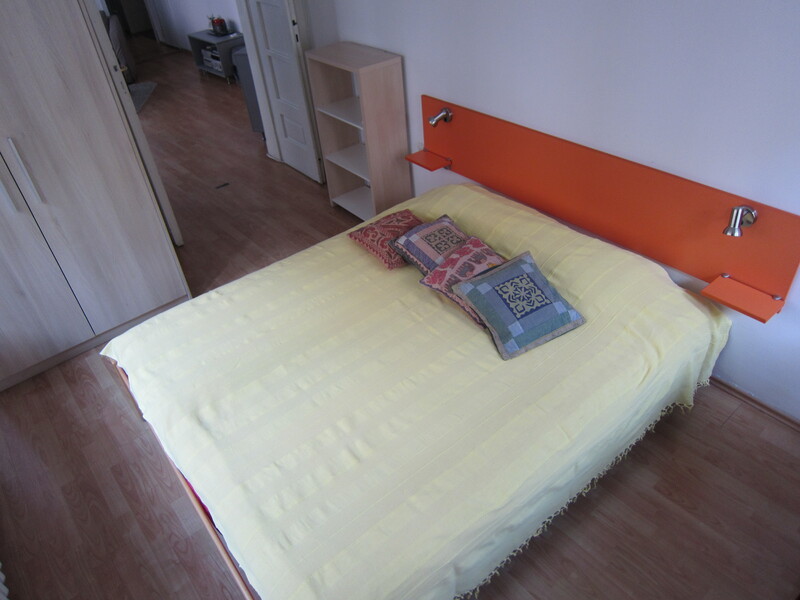 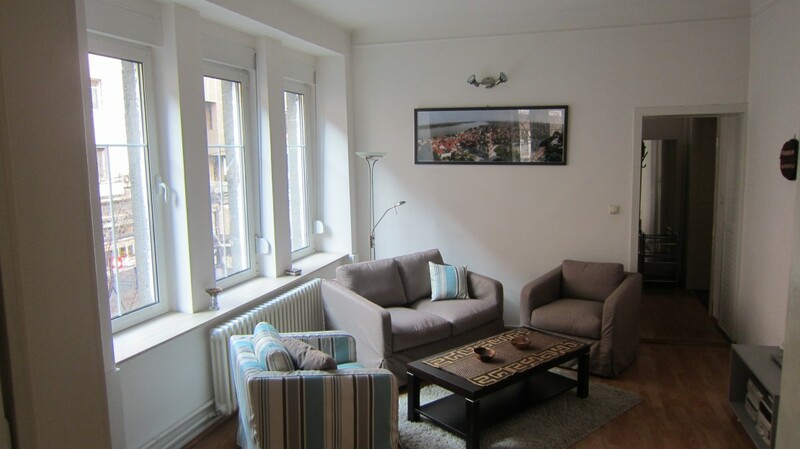 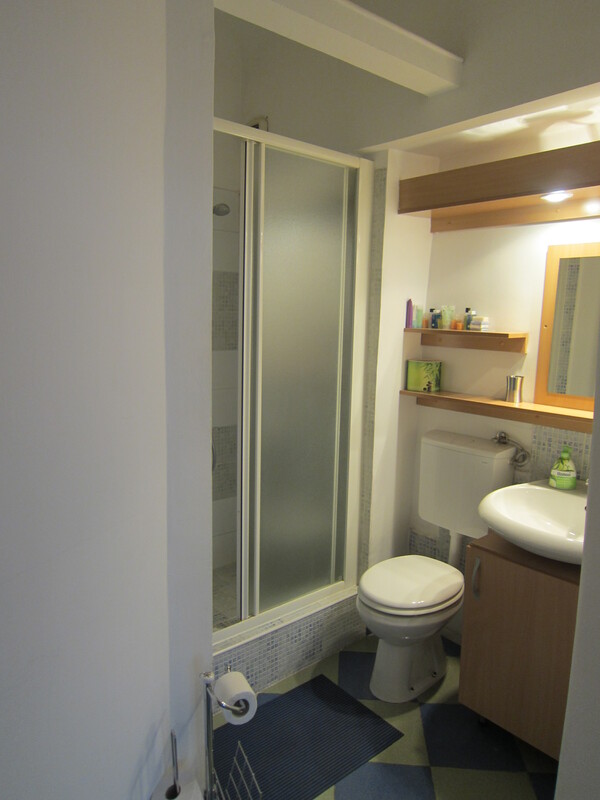 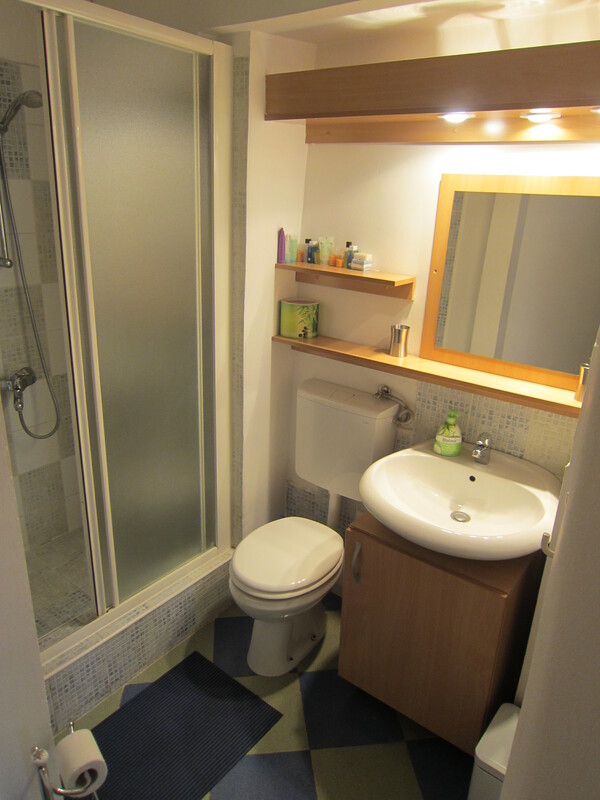 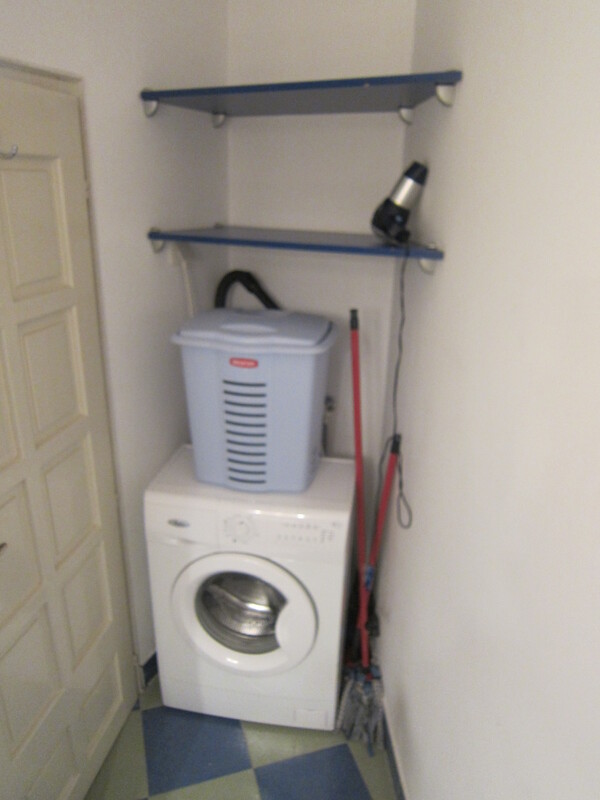 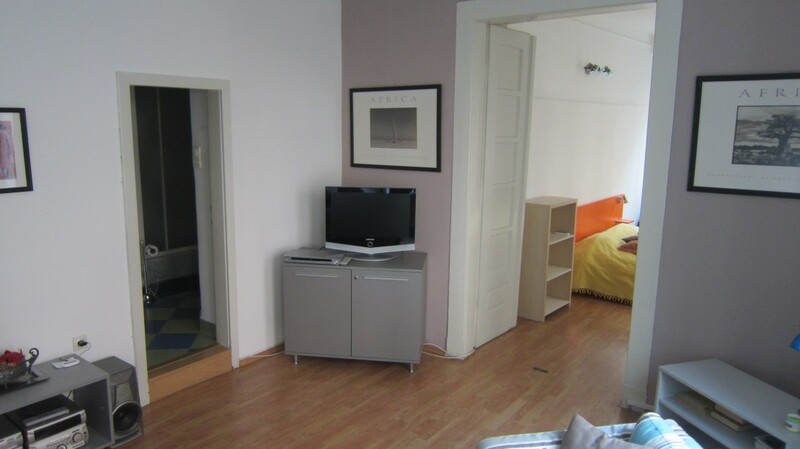 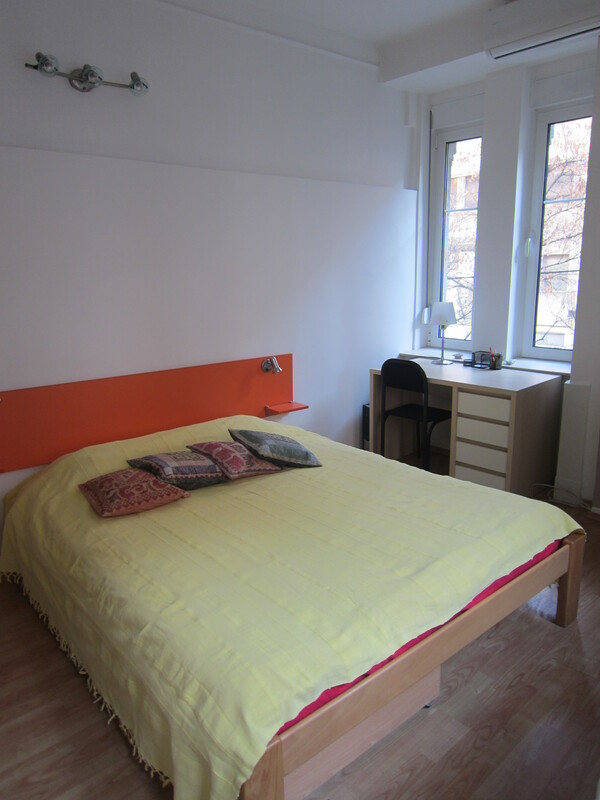 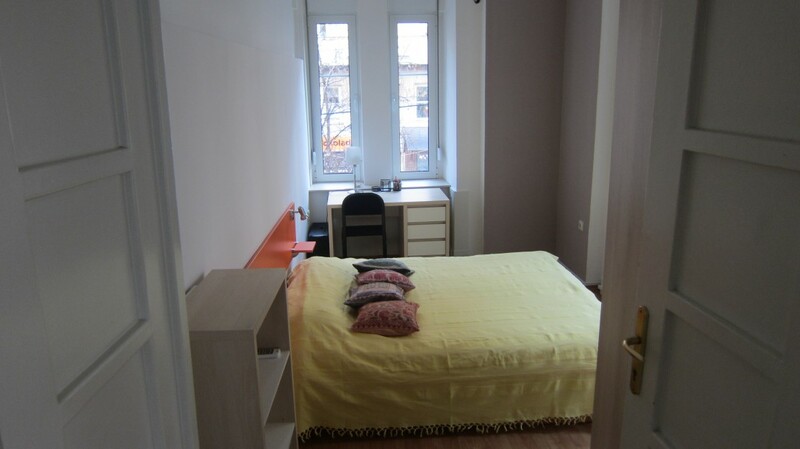 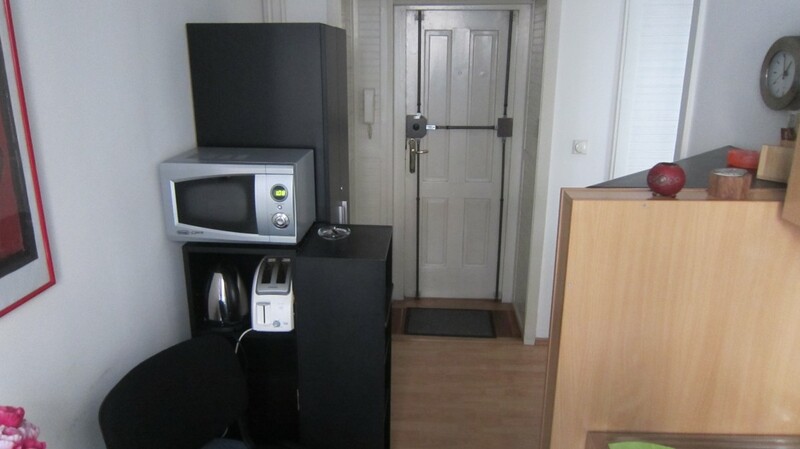 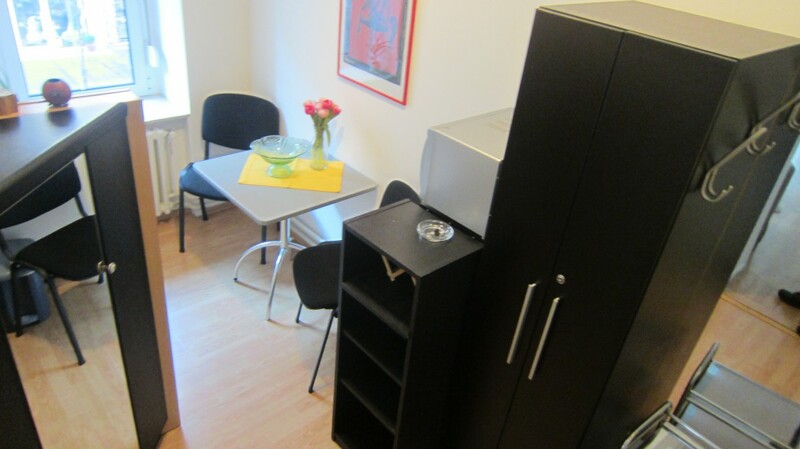 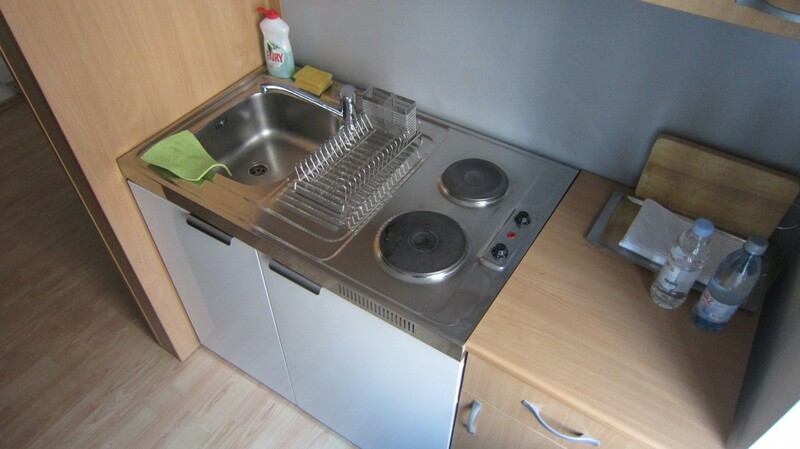 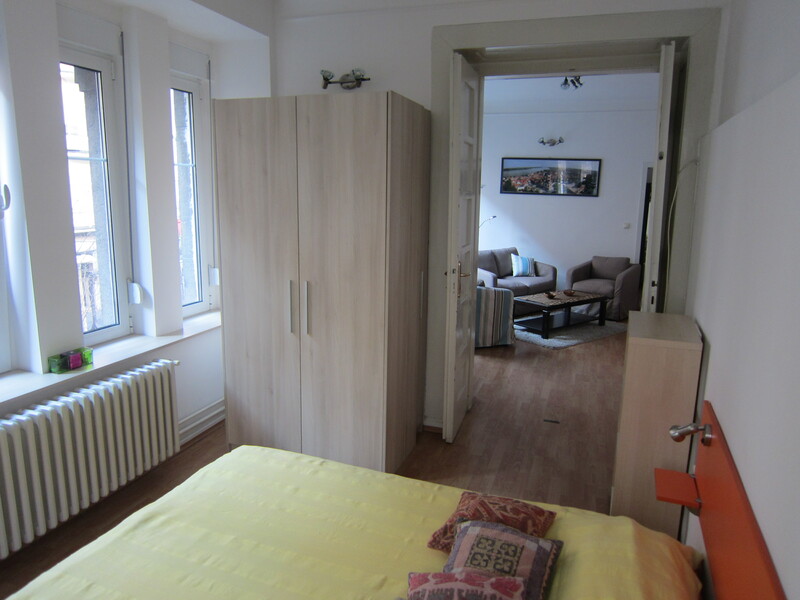 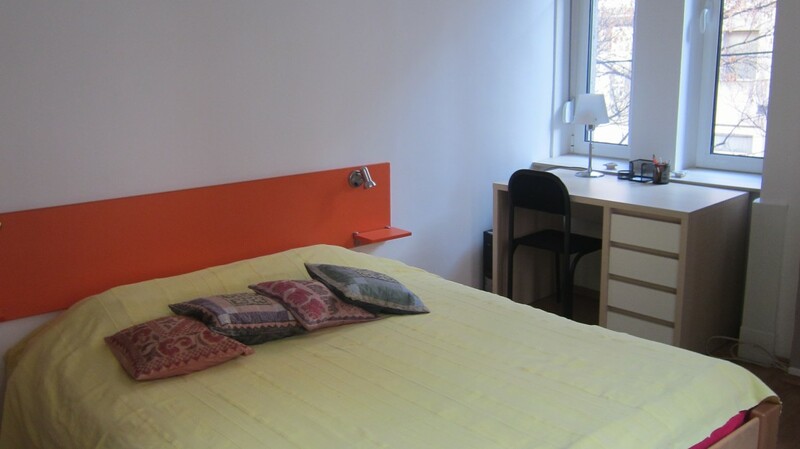 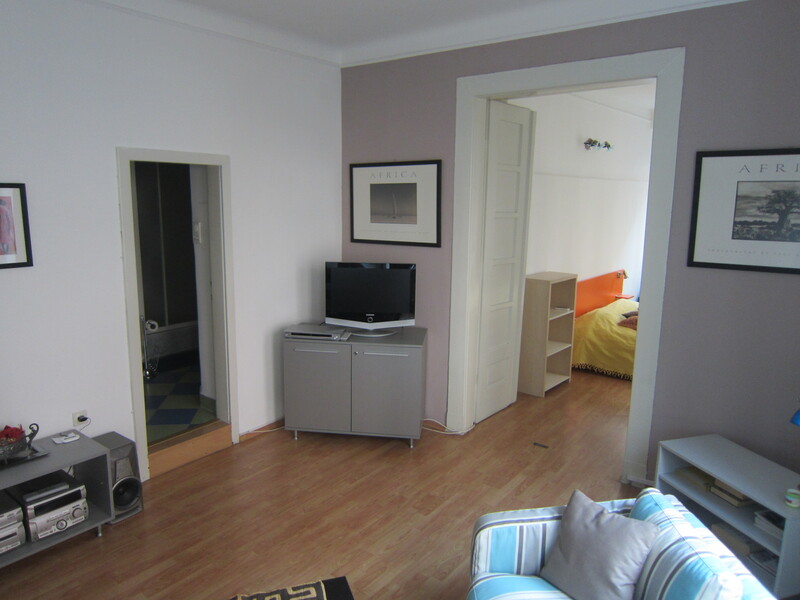 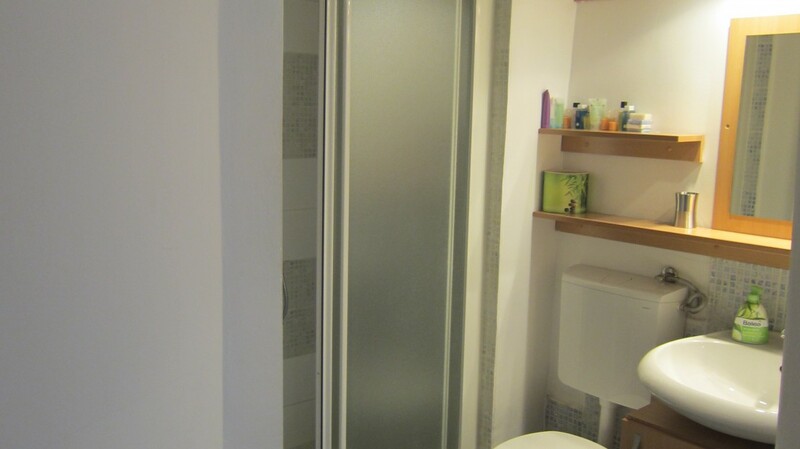 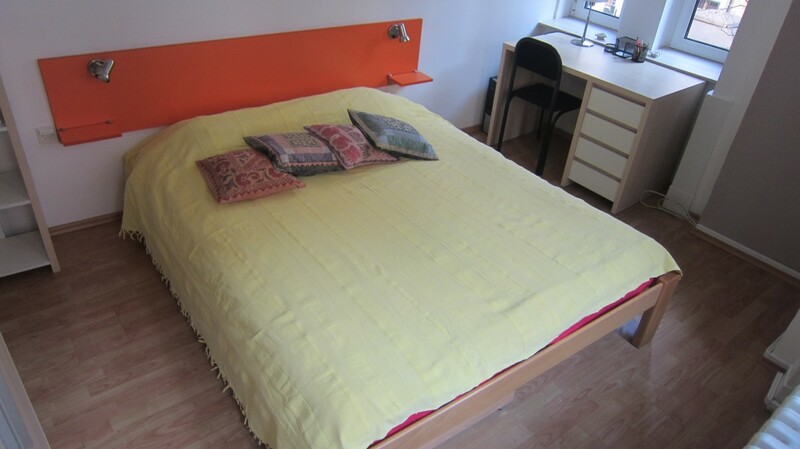 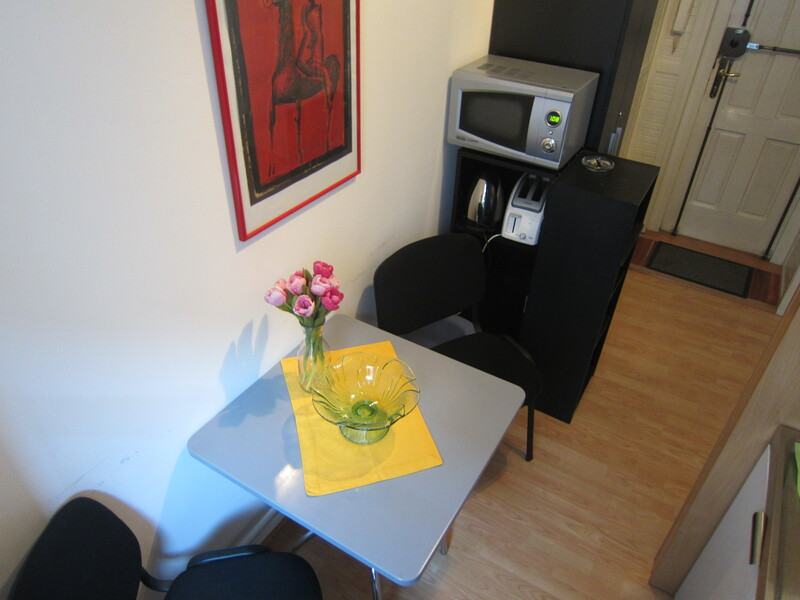 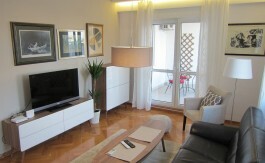 “Very nice and bright apartment located in the city centre, 20m from main pedestrian zone. 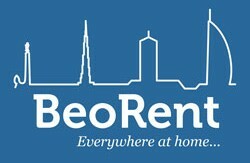 Everything you need you will find in a 100m radius. 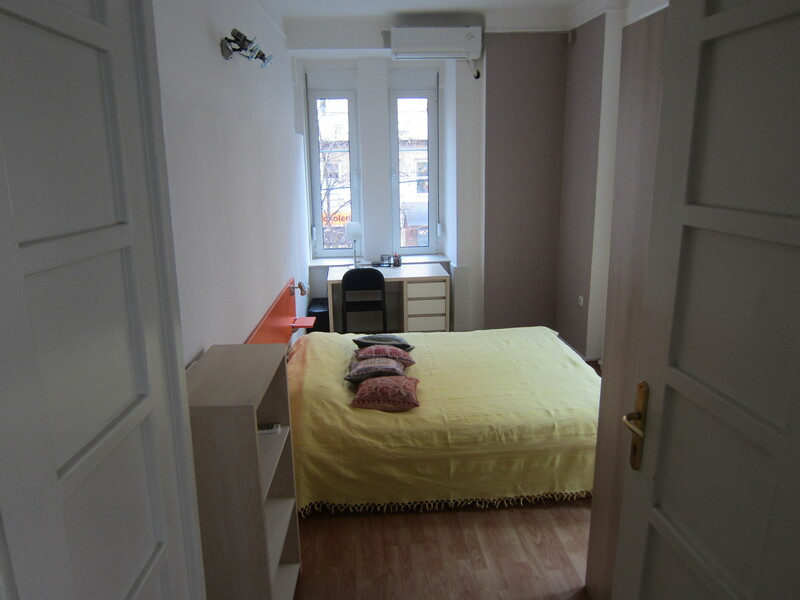 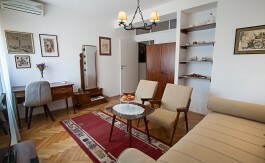 Apartment is located in city center. 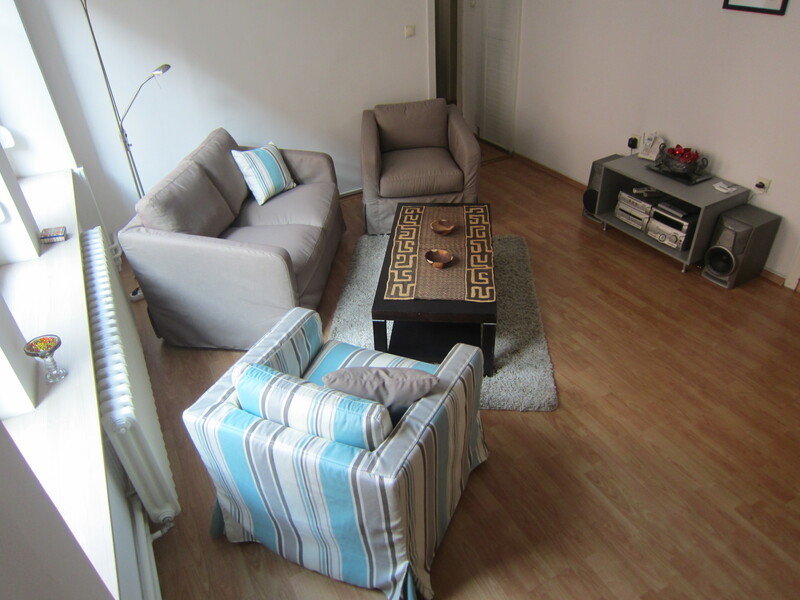 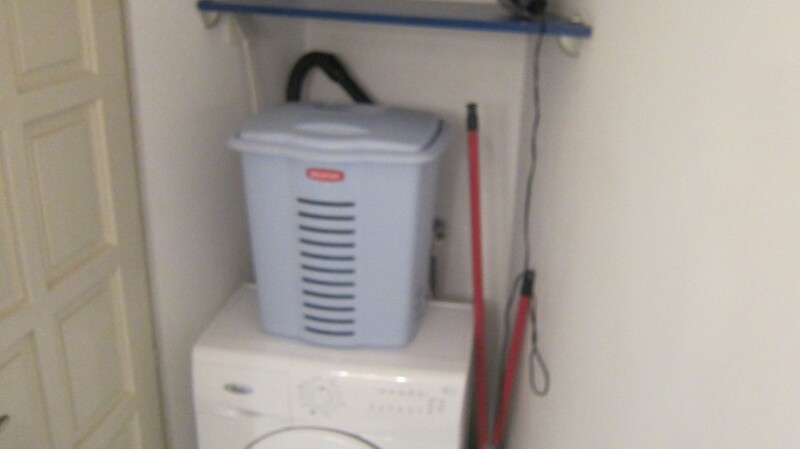 Apartment is in excelent condition.